Do you remember that time you were at that show and that thing happened and it just totally blew your mind? I live for those moments. I’m a fan just like you that starting writing about my experiences at all the shows I went to back in 2007 for fun. This site is about my life and the music I go to see; you won’t find critical commentary, album reviews, or news tidbits here. I only go see things I’m interested in. My goal is to make you feel like you were there, to be the voice of the rock and metal fan…and to hopefully introduce you to new music along the way. I don’t make a dime writing this site- it is my very involved hobby. I run my site completely by myself. Sometimes if I’m lucky I’ll interview a band I’m really into. I use twitter, facebook, and instagram to post from shows in real time if you’re into that kind of thing. 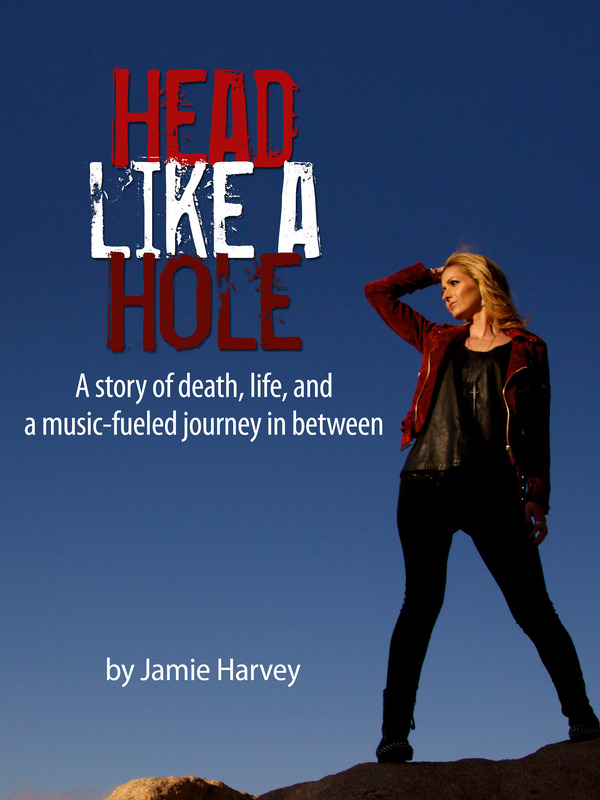 I recently published a memoir entitled Head Like A Hole. You can pick it up at Amazon, Nook, and iBooks. What, only 50 shows a year? I do that in a month. I love the metal detector on your page… you rock. Great reviews. Live music rules. Good for you for recovering from George Strait. Hey props to you! I love hard rock and wish i had the time and money to do this! Ill be at Slayer and Manson 07/11! So you’ve never worked at the Hard Rock? And here I thought you did!